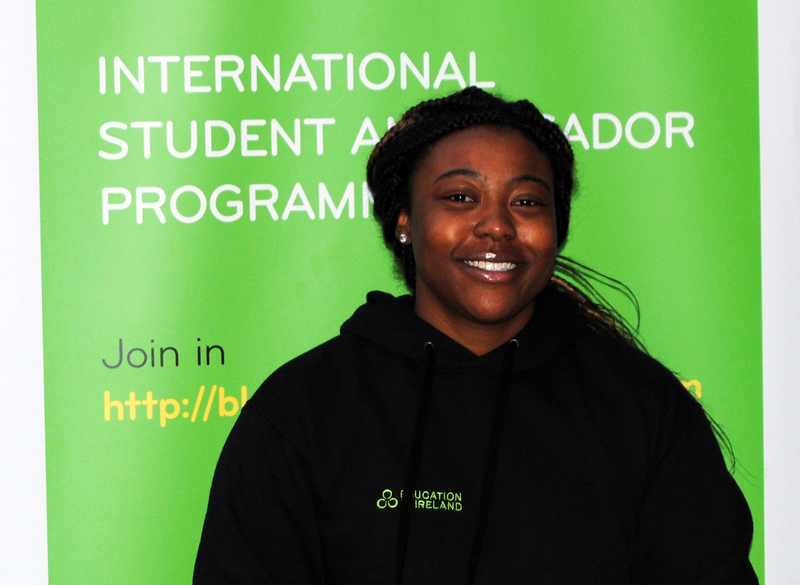 The University of Limerick is delighted to announce that we have three Student Ambassadors in the Education in Ireland Student Ambassador Programme this year. 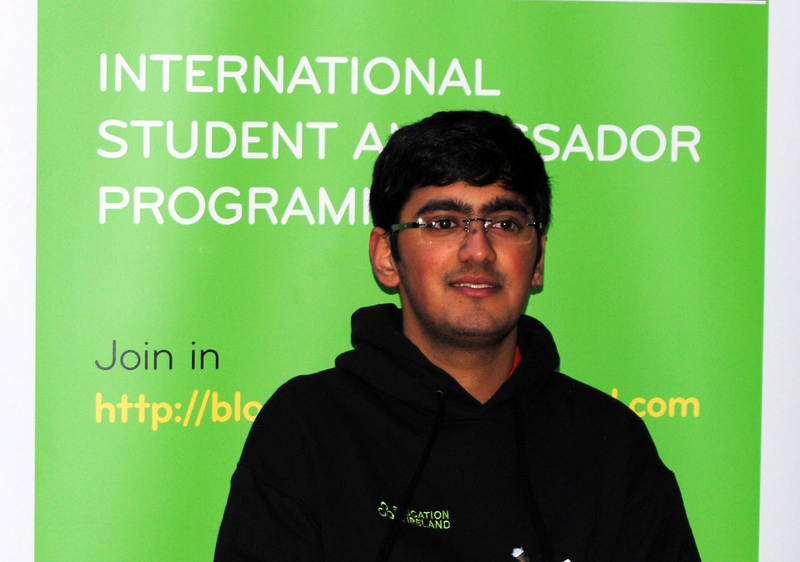 Marian Jones-Brooks (USA), Kelly Milford (USA) and Raj Shah (India) are the student ambassadors honoured with the role of offering an insight into the student experience at the University of Limerick for 2013/2014. 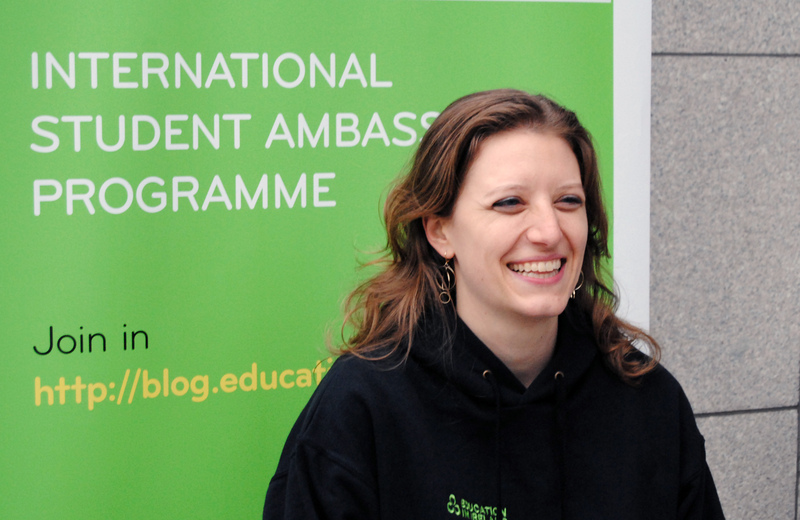 Be sure to follow the EI Student Ambassador Blog to keep up to date with their many adventures and experiences in the Emerald Isle. Previous Post Why not join us on Facebook?